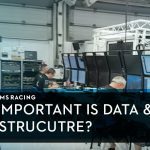 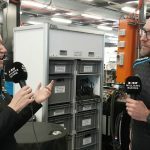 How important is data and IT infrastructure to ROKiT Williams Racing? 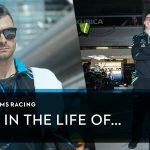 How does the Australian Grand Prix work logistically? 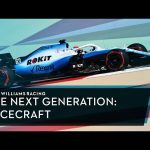 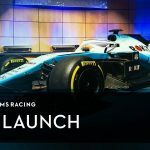 ROKiT Williams Racing is launched! 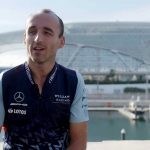 Why has Robert Kubica chosen 88 as his race number? 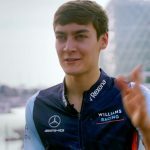 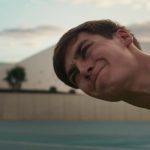 How does George Russell prepare for the 2019 F1 season? 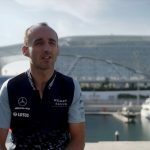 What goes on during the post F1 season Abu Dhabi Pirelli tyre test?